By working in the same shared workspace, members of the Princeton Innovators Guild have the opportunity to share ideas and create things we never would have imagined possible. 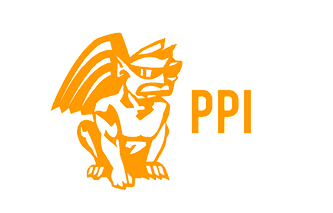 We are the Princeton Innovators Guild—an association of businesses and individuals in communications, tech, and related services that collaborate in assembling and sharing resources, ideas, and opportunities. We might do different things, but we have similar goals: grow our businesses, innovate within our sectors and create positive change in the world. From the light bulb to the computer, many of history’s greatest inventions have resulted from a collaborative effort. At Princeton Innovators Guild, we recognize that one of the best ways to foster the kinds of teamwork and cooperation needed for achievements on this scale is to bring together like-minded businesses and individuals that complement each other. By tapping into the strengths of other businesses in the Guild, we can provide clients with supercharged services and win more business – together. By working in the same shared workspace, members of the Princeton Innovators Guild have the opportunity to share ideas and create things we never would have imagined possible. A data analytics consulting company specializing in helping clients understanding the customer journey. An integrated brand marketing agency that builds and advances brands so they succeed over time. 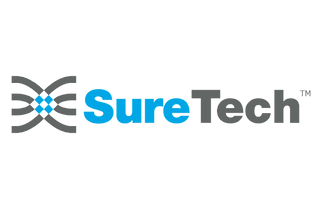 SureTech brings unique software engineering process and discipline to the I.T. industry. "This is the best of co working. We joined the space over two years ago now. It's a comfortable friendly space, with high ceilings great light. Nice people that like working together and the desk spaces are comfortable and not cramped. Food court is nearby and ample parking."